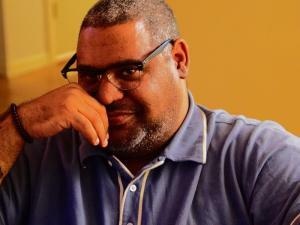 Lincoln, NE – Chris Abani does a lot. He’s written multiple books, poems and essays, teaches creative writing, and has even given a TED talk. The award winning poet and novelist came to Lincoln to deliver the Governor’s Lecture in the Humanities, as part of the EN Thompson Forum on World Issues. Lincoln, NE – Nebraska Secretary of State John Gale decided Wednesday Mike Foley’s name will be on the ballot in November. The state auditor will replace former Lt. Gov. 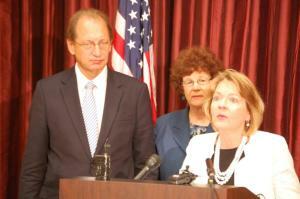 Lavon Heidemann as Republican gubernatorial candidate Pete Ricketts’ running mate.